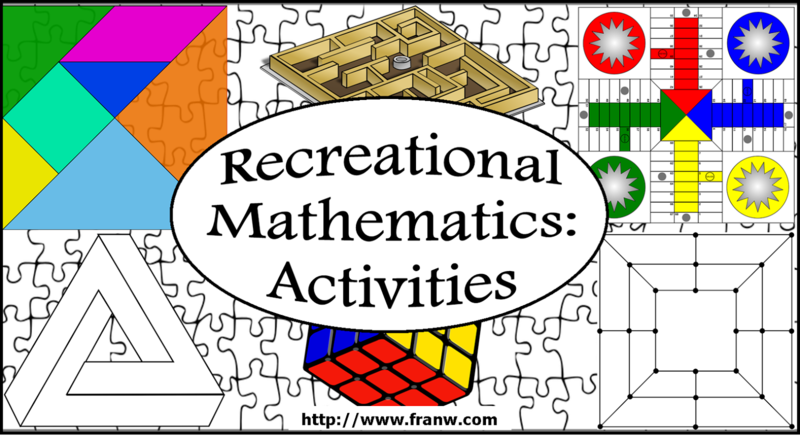 Math World: Recreational Mathematics – Offers a list of activities available on the site. Some of the selections include: Cryptograms, dissection, folding, games, illusions and there’s MUCH more! Math.com: Recreational – Puzzles, fractals, Spirograph, Roman Numeral calculator, and other topics. The Math Factor: A Quick Puzzle From OSCON – Check out the archives of this site located on the right side panel for great information. KhanAcademy: Math for fun and glory – Offers users the opportunity to explore doodling in math and puzzles. Math Lair Recreational Mathematics – Offers a selection of activities related to recreational mathematics. Math Overflow: Recreational Mathematics Where To Search – Where to find recreational math activities. Age of Puzzles: According to the site, it offers ‘a colorful journey through endless patterns of quick wits’. Math Pickle.com: Site is Organized By Grade and offers lots of games and puzzles. Scientific American: Blog: A Month of Magic & Mystery – Article offers some fun ways to get into a math mood. Briddles: Maths Riddles – A daily treat for your mind. 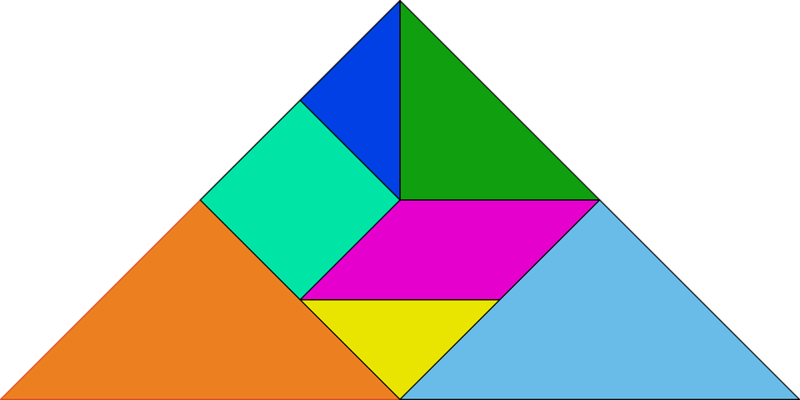 David Eppstein’s Recreational Mathematics Page – Math Fun offer links to other great math activities. The Art of Mathematics – Offers a collection of downloadable books for educators to use. 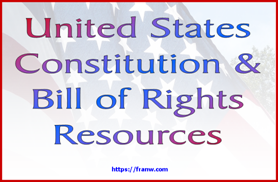 Funschooling & Recreational Learning: Informal Math Activities – I offer a variety of fun and informal math activities such as: Roman Numerals, geometric art, spirals, strategy games, challenges, and quite a few other things to enjoy.